"¡No Se Mata La Justicia!" Title: "¡No Se Mata La Justicia!" 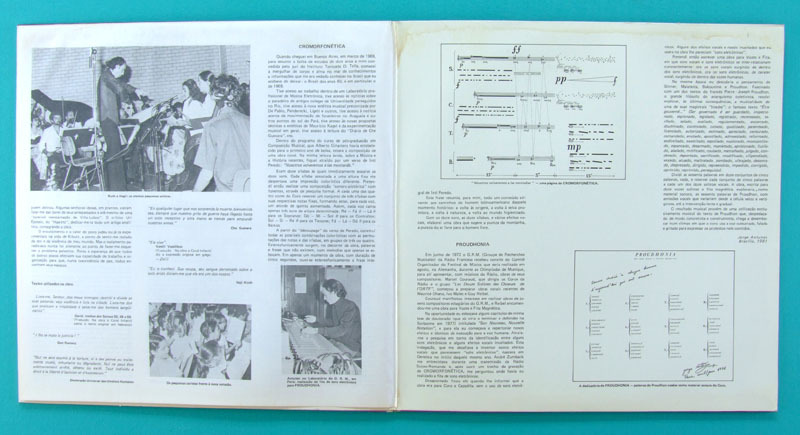 Special features: Gatefold Jacket with 3-page booklet / Inside the booklet, you will find a Jorge Antunes' autograph. JORGE ANTUNES - "¡NO SE MATA LA JUSTICIA!" 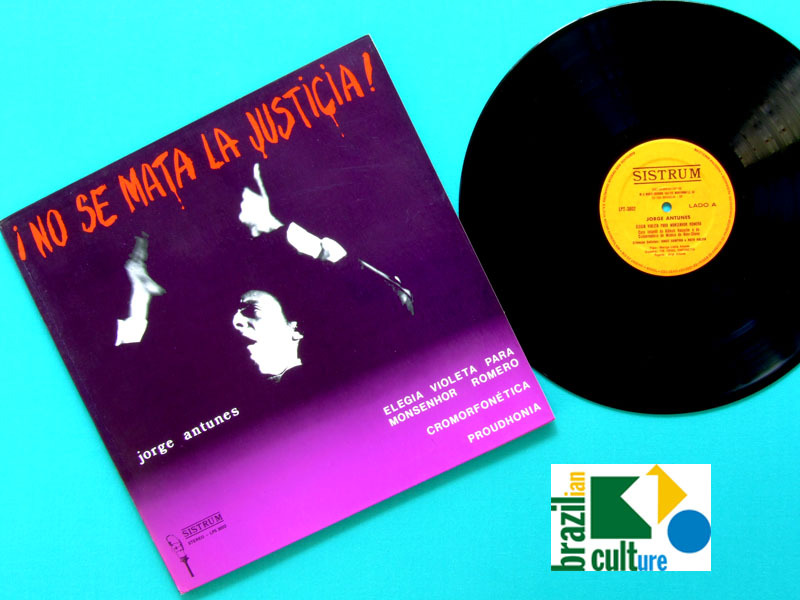 - Original Mega Rare Brazilian Experimental, Psychedelic and Eletronic Instrumental Music Record. 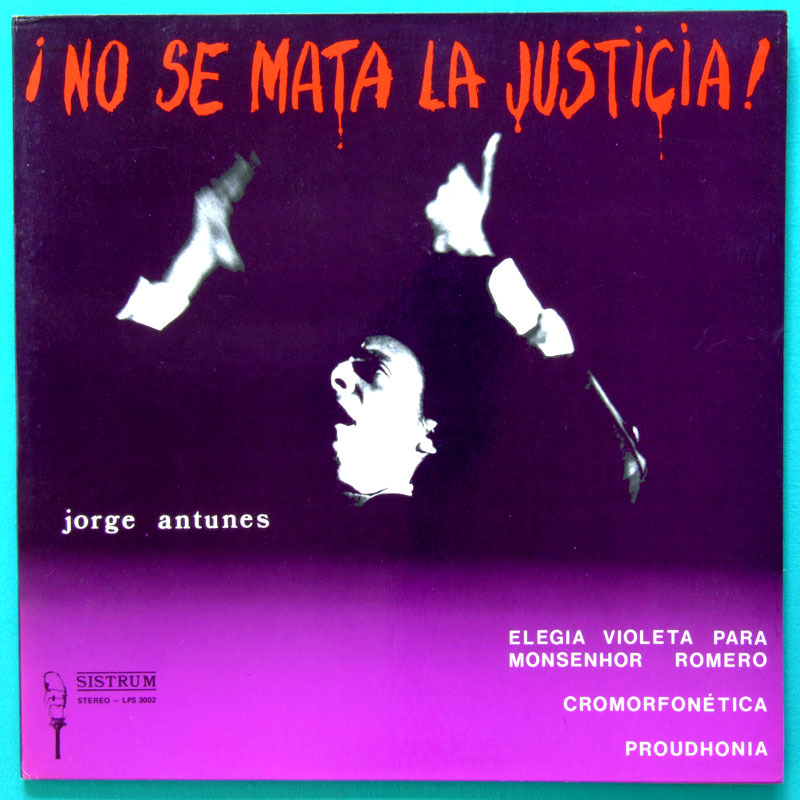 Jorge Antunes was the precursor of the Electronic Music made in Brazil. Jorge Antunes (born 23/04/1942, Rio de Janeiro) studied violin, composition and conducting at the University of Rio de Janeiro, and also physics at the same institution. Fantastic Tape Loops on a Revox Tape Recorder and Sound Generators. 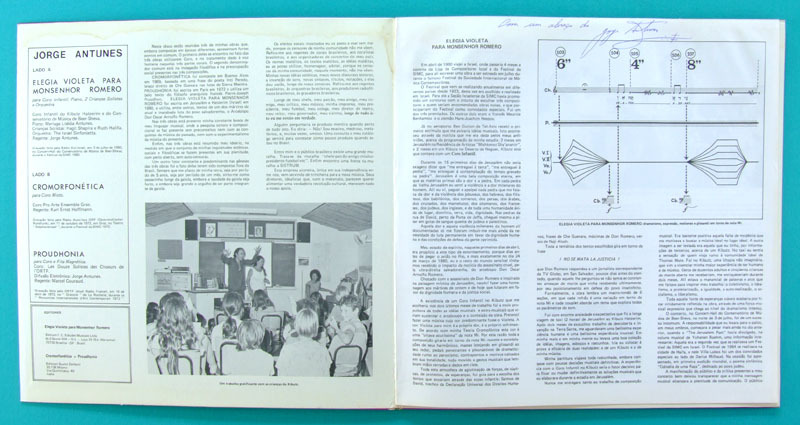 In 1962, he began his research in electronic music thus becoming a pioneer in the development of this field in Brazil. He wrote and performed his first piece using only electronic sound sources, “Valsa Sideral”, considered the first piece of this kind produced in Brazil.